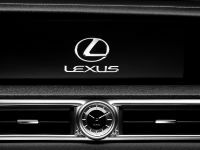 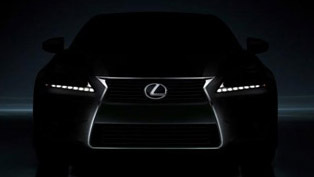 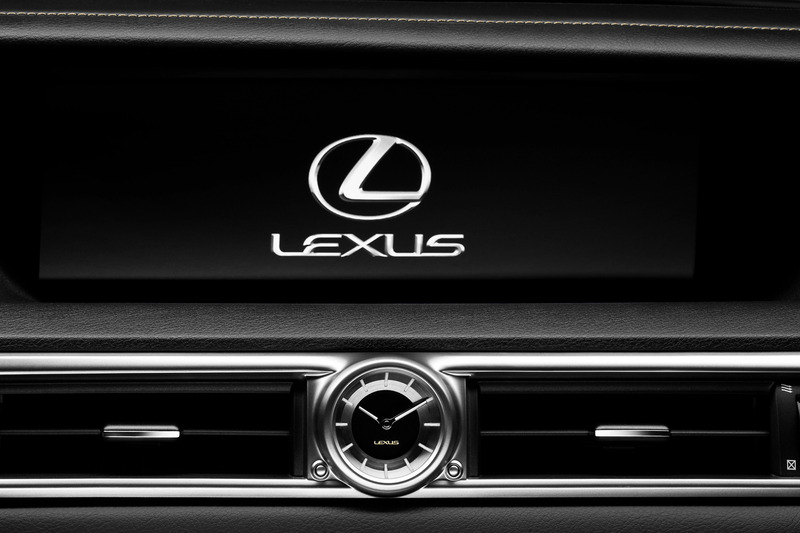 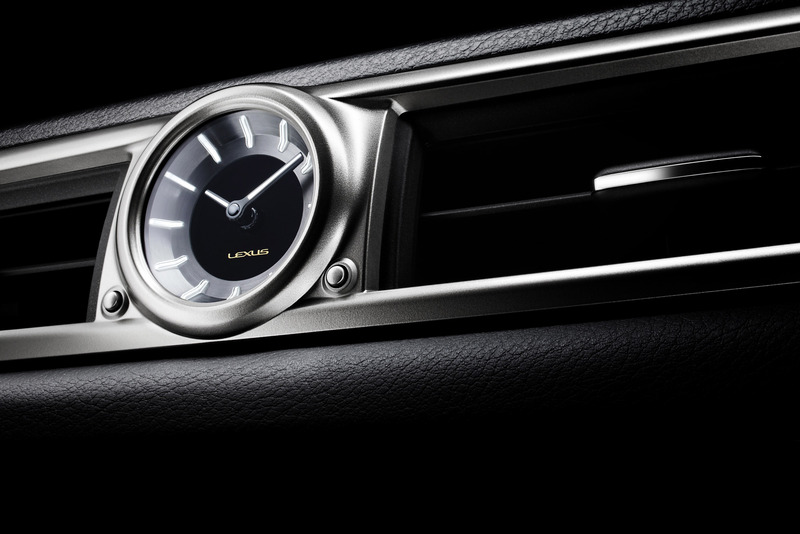 Lexus brand is going to launch its all-new Lexus GS Range which includes greater specifications and exceptional value. 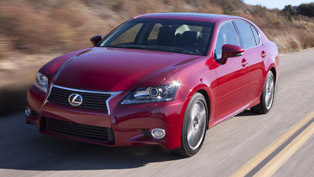 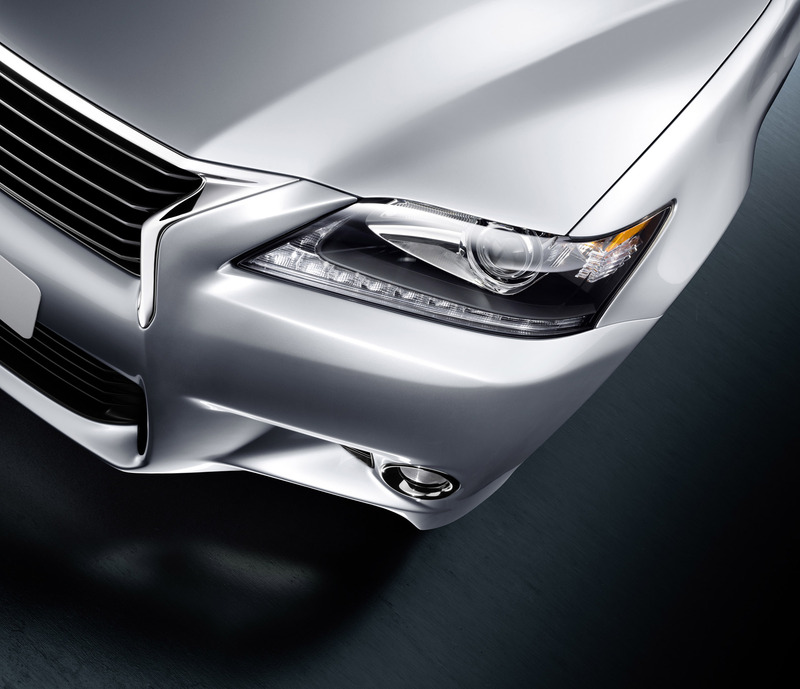 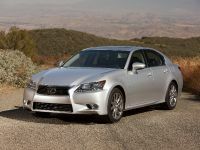 The all new models of 2012 Lexus GS 250 and 2012 Lexus GS 350 are set to arrive at dealerships in April this year. 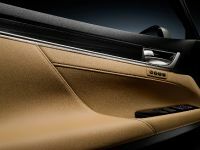 More importantly they will feature sharp pricing of their three variants, starting from $77 900 for the GS 250 Luxury model. 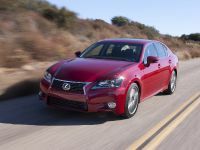 This means that there is around 20 percent improvement in the price. 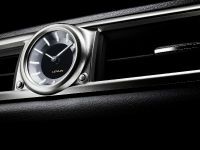 In addition, for this exclusive price, Lexus customers are going to enjoy new exceptional equipment, coming as a standard. 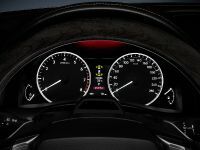 There are included innovative features such as: Blind Spot Monitor, Tyre Pressure Monitoring, 8-sensor parking and clearance sonar, reverse camera, and Bi-Xenon HID headlamps with AFS. 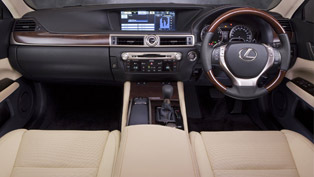 Further standard features include next generation Lexus Remote Touch (LRT), available metallic self-healing paint, Drive Mode Select, Rain sensing wipers, DAB+ Digital Radio, satellite navigation with live traffic alerts, four door smart entry with card key, advanced BluetoothTM with audio streaming and Lexus VDIM vehicle stability system. 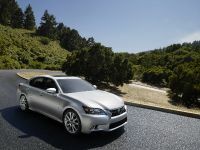 To be more precise the new 2012 Lexus GS 250 range includes two new variants - Luxury and F Sport. 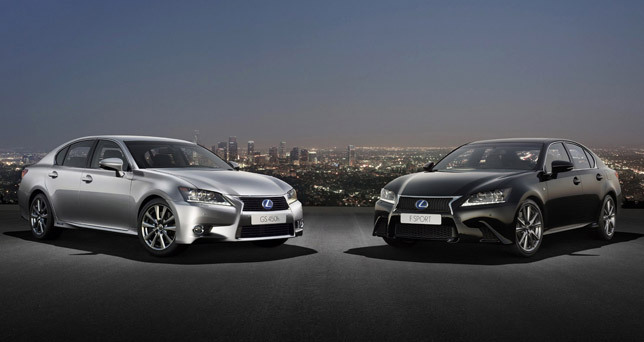 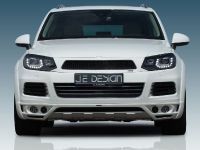 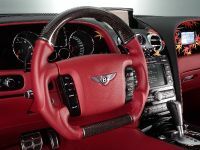 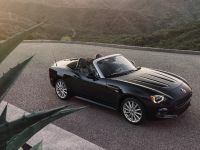 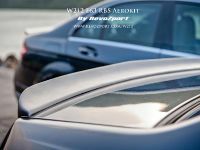 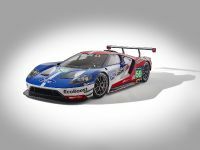 They are expected to successfully join the existing Sports Luxury in the line-up. 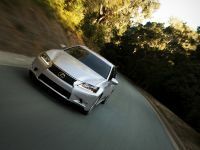 All three models are powered by an efficient, all-alloy, quad-cam V6 that develops 210 hp (154kW) of power. 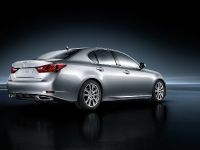 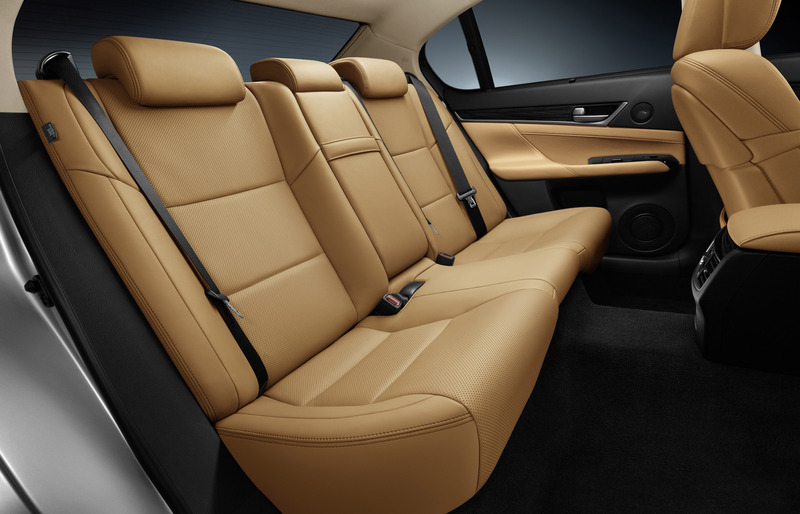 On the other hand, the new 2012 Lexus GS 350 models will mirror that of the GS 250 line-up and feature a best-in- class 317 hp (233kW), 3.5L petrol, all-alloy, quad cam V6. 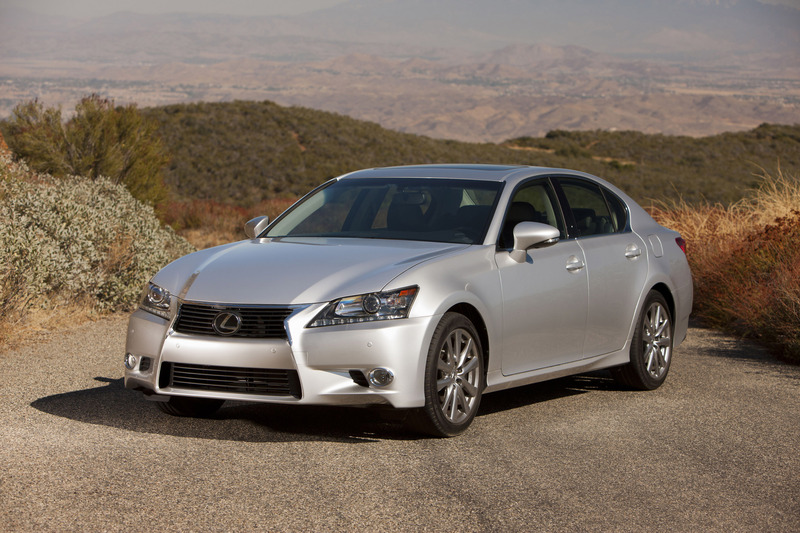 The starting price for the GS 350 is $89 900. 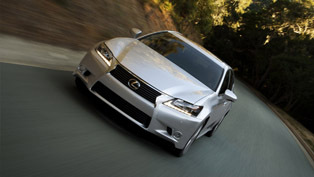 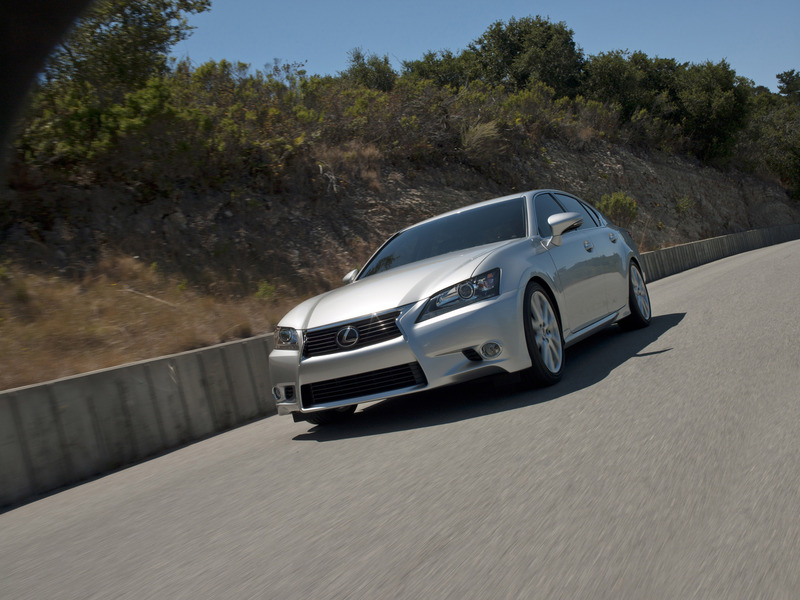 The efficient yet potent 2012 Lexus GS 450h hybrid model, delivers 345 hp (254kW) of power. The model will be available from June this year with a recommended retail price of $99 900. 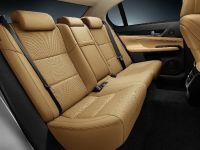 It will enter the market with a decrease in price of $20 000 (compared to the superseded model), but yet offering greater space, comfort, safety and specification. 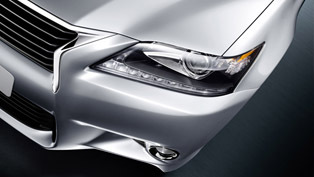 In details, the hybrid vehicle consumes just 6.3 litres of fuel per 100km. 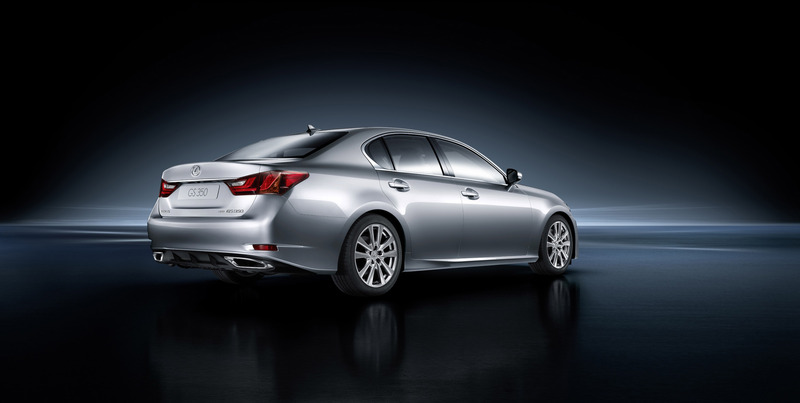 In addition, GS 450h will also be offered in three versions: Luxury, F Sport and Sport Luxury. 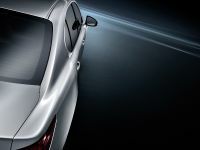 Additionally, to the standard specifications, come also 17-inch alloy wheels; 6-speed automatic transmission with paddle shift; ECO/NORMAL and SPORT driving modes; cruise control; leather accented interior; front fog lamps; LED Daytime Running Lights; dual-zone climate control; ventilated and heated front seats; 10-way electric seats with 3-position drivers memory and self dimming and heated exterior mirrors. 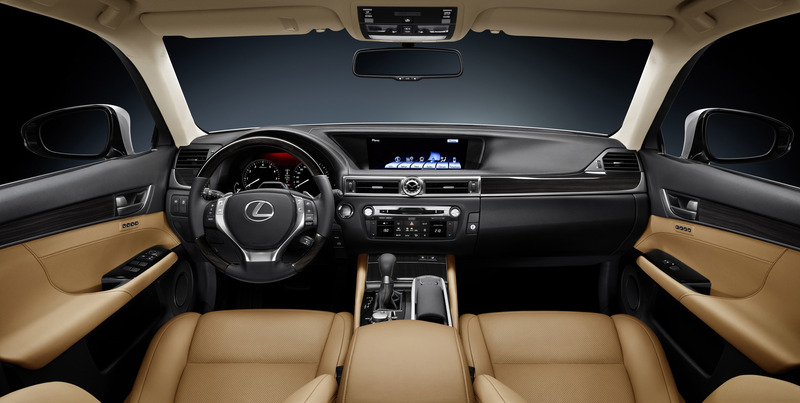 The new GS 250, 350 and 450h F Sport models come equipped with sports suspension; sports pedals; Adaptive Variable Suspension (AVS); additional SPORT + drive mode; unique interior trim with 16-way driver's sport bucket seats; unique sport body kit and grille and unique 19-inch alloy wheels. 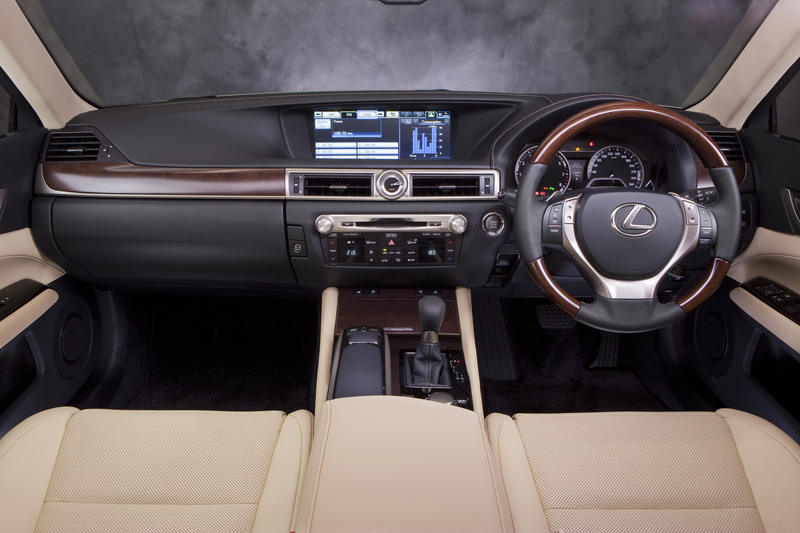 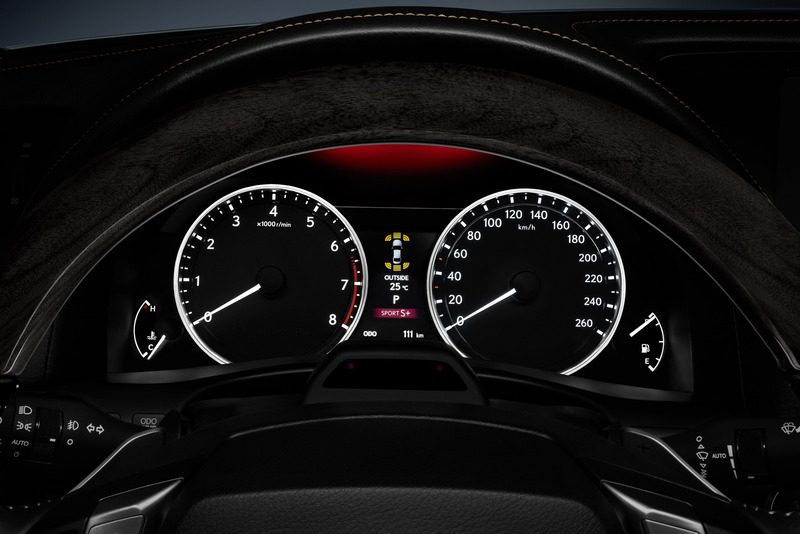 Furthermore, the GS 350 and 450h F Sport versions, include the Lexus Dynamic Handling System (LDH) with Dynamic Rear Steering (DRS); Advanced Pre-Collision safety System with Active Cruise Control; Variable Gear Ratio Steering (VGRS); larger front two-piece rotor brake package; VDIM Step 5 incorporating DRS and Head Up Display (HUD). 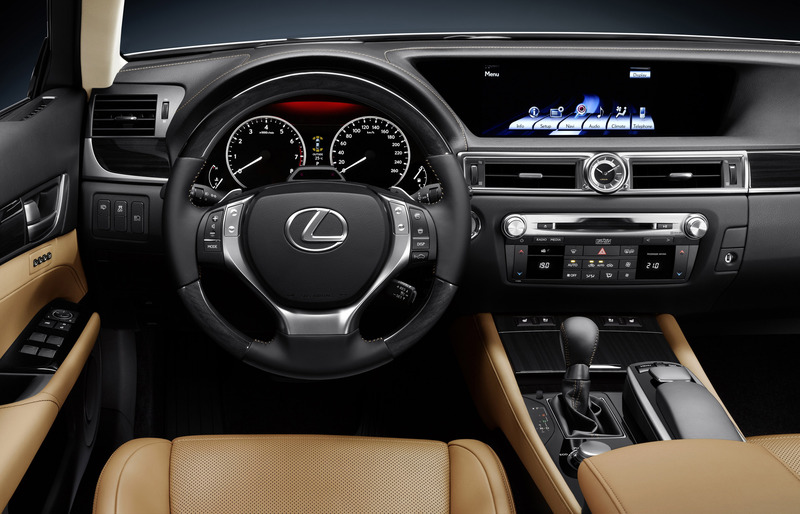 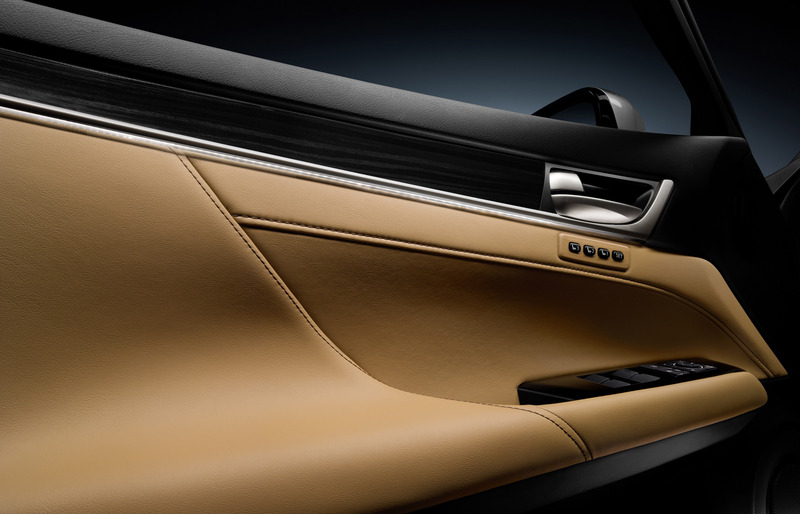 At last, the Sport Luxury vehicles are also equipped with 12.3 inch multimedia system; Driver Fatigue Monitor with eye detection; Advanced Pre Collision safety System with Active Cruise Control; 20-way adjustable front seats; Head Up Display (HUD); 17 speaker Mark Levinson audio; Tri-zone climate control with rear controls and Nanoe technology; Automatic High Beam (AHB); semi-aniline leather accents; genuine wood grain trim and side and electric rear window sunshades.